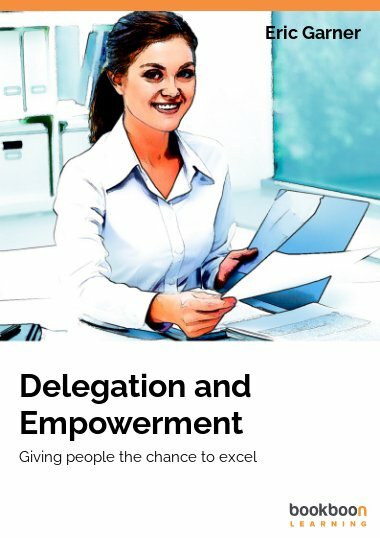 There are ten rules all successful delegators use to ensure you must undertake to ensure that any task you delegate motivates and empowers the individual. 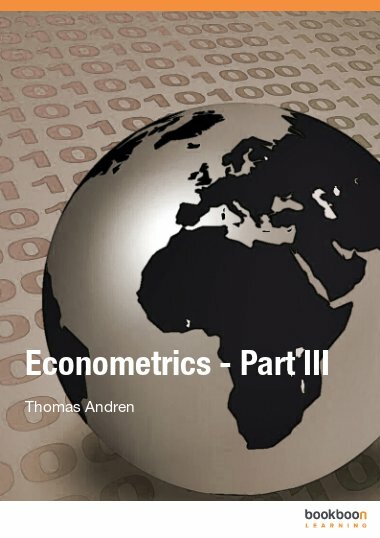 This eBook explains those ten rules. 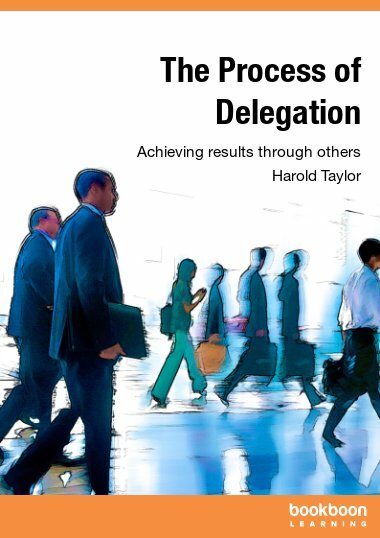 One of the fundamental problems that people have when making the step up to management is the inability to delegate effectively. 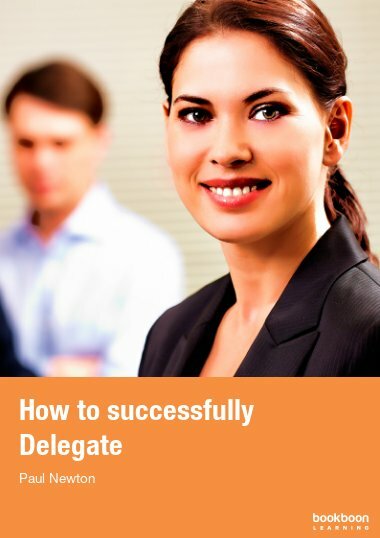 This eBook provides a practical process you can follow to ensure you delegate appropriate tasks. 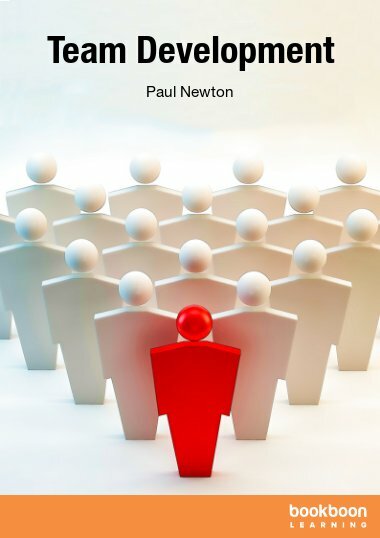 It also outlines how to monitor the delegated task so that you avoid the trap of over-reporting. 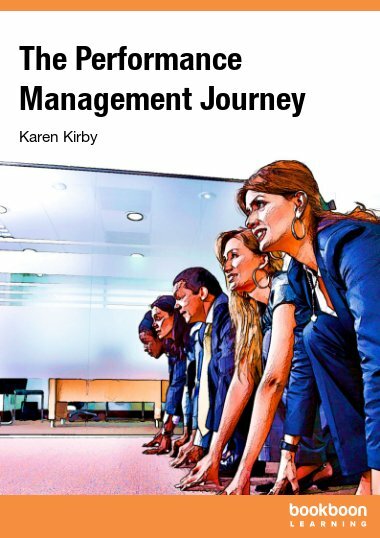 It also explains the importance of providing regular feedback to the team member and how this ensure they are motivated. 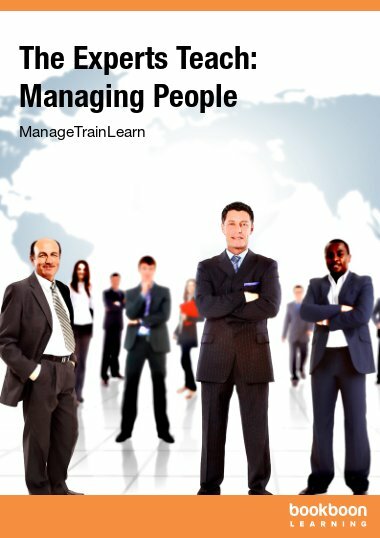 Mastering this essential management skill improve yours and your team’s performance.